Thirty years after their first adventures in The Three Musketeers, we find Athos, Porthos, Aramis and D'Artagnan in very different situations, now. Athos has settled down at his own estate. Porthos married a rich widow, and is now a Baron. Aramis joined a monastery, and is now the Bishop of Vannes. D'Artagnan alone remains a Musketeer for the king, and is now captain of the very force he so longed to join all those years ago. 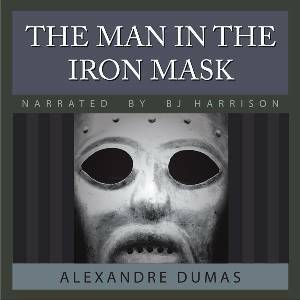 In The Man in the Iron Mask, Dumas rounds out his Musketeers into probing, multifaceted characters. Each now has a wealth of experience behind each of his actions. This is no simple adventure tale. It is political intrigue at its finest. The entire novel is presented unabridged, and is over 24 hours in length. From Shirley Williams of Judsonia, Arkansas on 4/20/2017 . 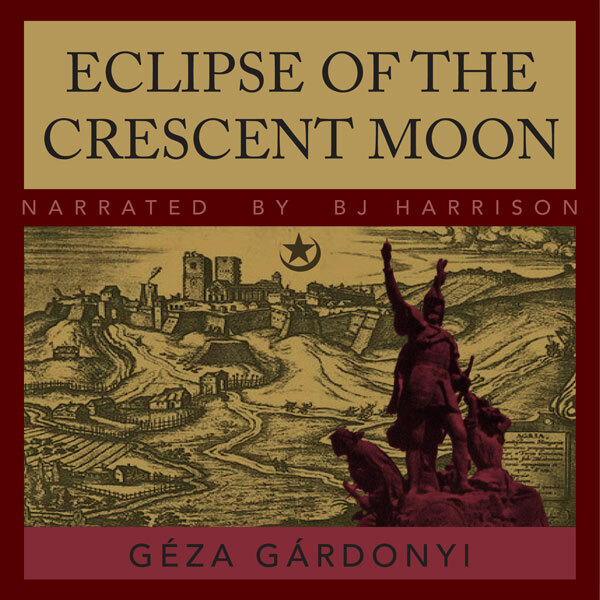 Another excellent job by BJ on this classic work of historical fiction. 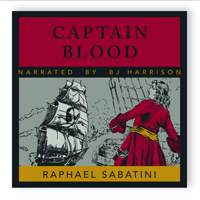 The voices of Porthos and Colbert are especially well done. Many of the characters are referred to at times by their name and at other times only by their French title. I found it helpful to make my own list of characters as each was introduced into the story to help me keep them all straight. From Holly of Los Angeles, California on 9/20/2016 . A very enjoyable reading. BJ's voice makes the book come alive. I can hardly put it down.